 The Hoosierist: How Bad is Indy's Traffic? Chronic congestion? More like a mild case of the sniffles. The Hoosierist: Is There a Legal Limit on Christmas Decorations? The feds say a mural technically belongs to the artist for his or her lifetime plus 75 years. But here in the rain-soaked, sun-bleached real world, no outdoor painting survives that long. The back-and-forth motion necessary to keep those cross-country skis moving will “work your core.” Which is a diplomatic way of saying it makes everything hurt.